Select SiresNewsHot TopicsSelect Sires invites you to join the Convoy…Archdale Convoy that is! Select Sires invites you to join the Convoy…Archdale Convoy that is! Tonight we welcome another new and exciting stallion to the site, Archdale Convoy. He has all the breeding, athleticism and temperament you need to breed the ultimate cow horse. 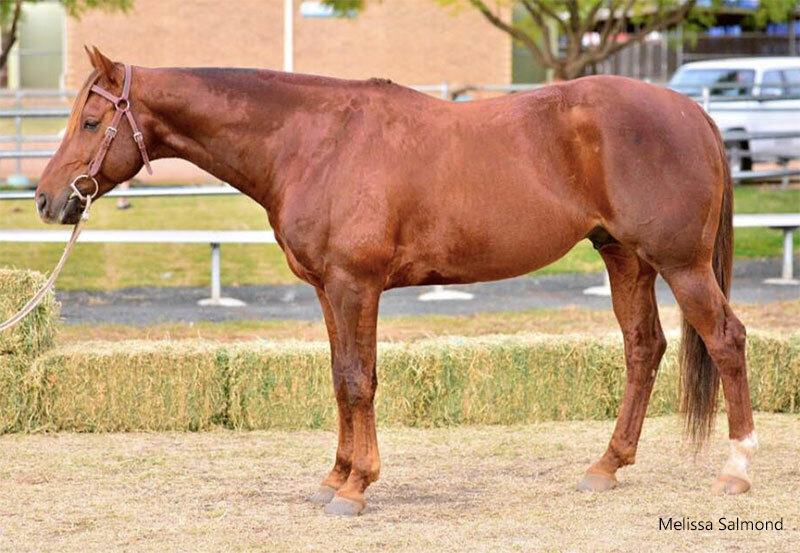 His gene pool hails from what some consider to be “Two of the greatest horses ever”, Hazelwood Conman & Doc’s Chevelle.